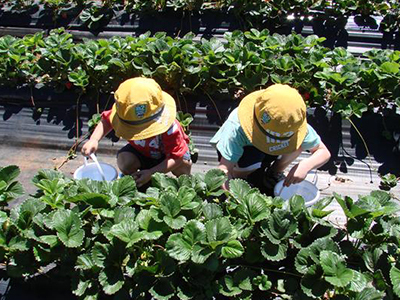 Dairy Park is set in the picturesque rolling hills of the Central Tablelands near the town of Mandurama. The central location provides the perfect base to explore not only the farm itself and an authentic country lifestyle, but also a wide range of the best activities on offer in the region. Dairy Park is surrounded by historic regional cities, towns and quant villages ripe for exploring. 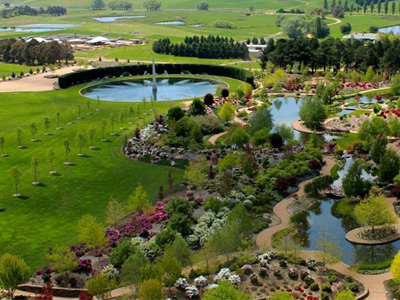 Head out for a winery tour or a leisurely afternoon drive to sample local produce straight from the farms. Take the opportunity to visit local museums and landmarks along the way. Delve deep into the local culture sampling the best craft breweries, renowned local restaurants, cafes and authentic country pubs. For a faster pace – enjoy the fishing, water sports, biking, hiking, discovering National Parks, or a hit of golf on a country style course. For all the inspiration you will need, peruse the below sites and plan a trip of a lifetime today! Also ask us for a local perspective on the top things to see and do during your stay with us! 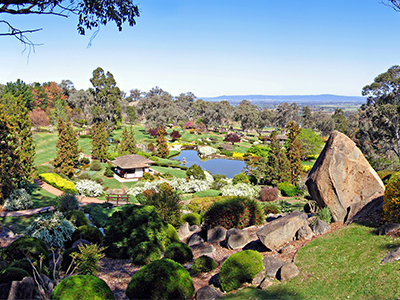 Mayfield Garden at Oberon, visit Mayfield on your way to Dairy Park. 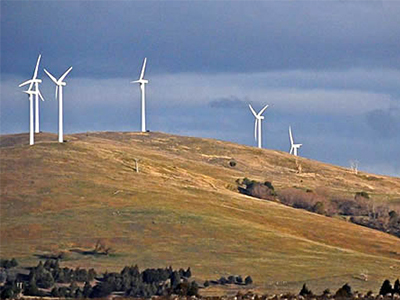 Mandurama, Lyndhurst, Blayney Golf courses. An easy day trip to Hill End – an old gold mining town. 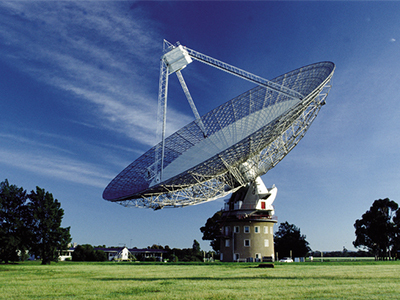 Parkes Telescope – just two hours to the west. 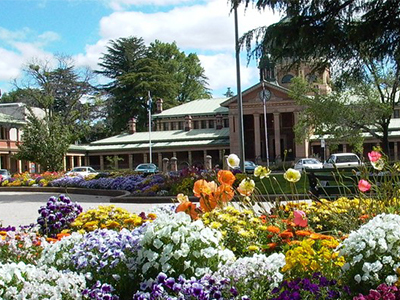 Bathurst (about an hour away) is Australia’s oldest inland city with elegant public buildings, several 19th Century historic houses, motor sports on the famous Mount Panorama racing circuit, a world class fossil and mineral museum, and a regional art gallery. Carcoar (10 minutes drive) is a time-warp to a different era. 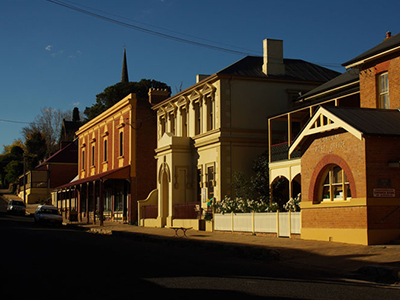 The third oldest town west of the Blue Mountains, Carcoar was established in about 1838 to provide protection to local settlers from bushrangers. Do a self-guided walking tour and see the impressive Court House (1841), an Edmond Blacket Church (1849) and the Carcoar Hospital Museum. 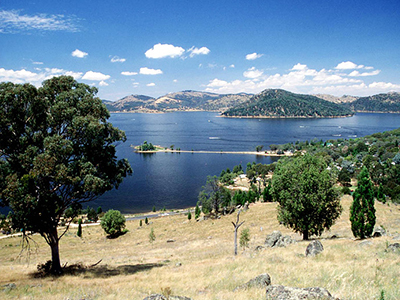 Cowra (about 40 minutes drive) – visit the site of a WWII Japanese prisoner of war camp, the authentic Japanese Gardens, and do a wine tour or two. Don’t miss the opportunity for a Historic Train Ride (when available). 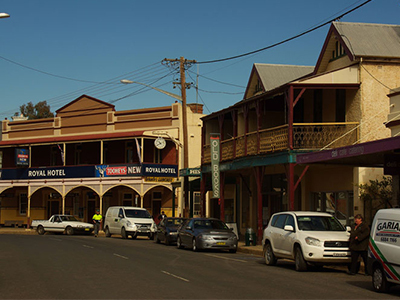 Canowindra(40 minutes drive) is another historic town with picturesque buildings and a bushranger heritage. 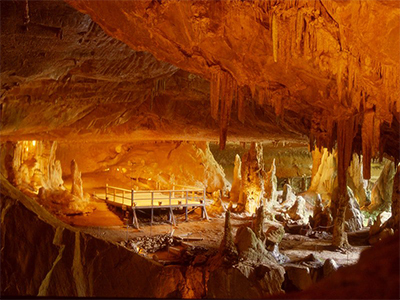 It is also famous for hot air ballooning and a significant fossil find displayed in the ‘Age of Fishes Museum’. 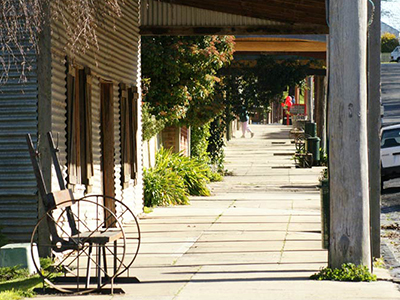 Millthorpe (about 30 minutes drive) is a heritage listed village with a vibrant restaurant, cafe and craft scene. Don’t miss the ‘Golden Memories Museum’- home to artefacts, farm equipment, family history, photographs and domestic appliances from days gone by. 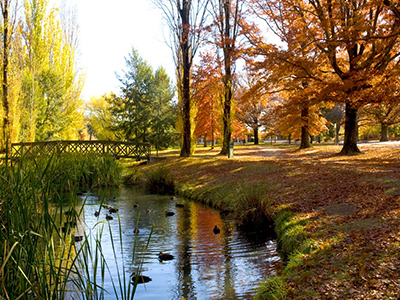 Orange (about 45 minutes drive) is a city of parks, leafy streets and exceptional seasonal colours. 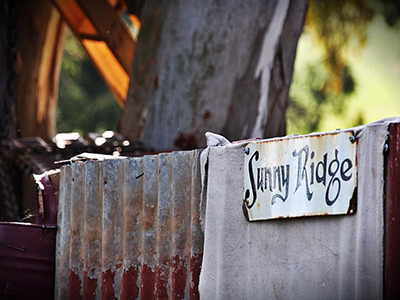 Food and wine is Orange’s thing with award winning wineries, cafes and restaurants on offer. Orange – The Colour City! Cabonne – Australia’s Food Basket. Discover the Riches – Take a day, a week or a lifetime! 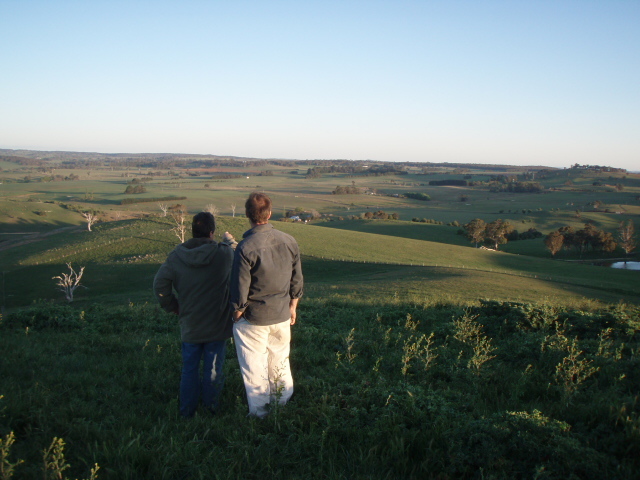 Cowra – The Great Escape! 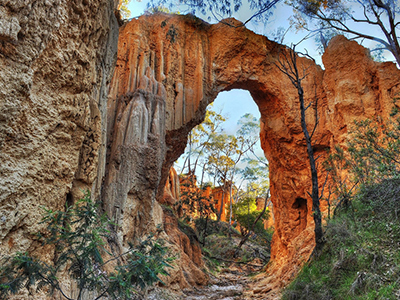 Parkes – It all adds up. 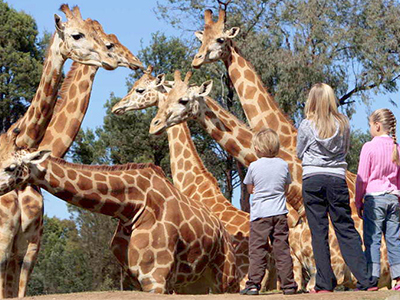 Dubbo – Time to live and grow!